This topic contains 11 replies, has 10 voices, and was last updated by Jimmy 1 month, 2 weeks ago. I get brand new installed just couple months ago by Direct Energy. Hey Guys, we just want to share a picture of the venting installation that was done by the customer themselves who did not have any clue what they were doing. We had to redo the whole thing. Any ideas what is wrong with this picture? DHO Master wrote:Hey Guys, we just want to share a picture of the venting installation that was done by the customer themselves who did not have any clue what they were doing. We had to redo the whole thing.Any ideas what is wrong with this picture? My water heater is about 19 years old . I will call Direct Energy next week to get a new one. I am fighting with Direct to get myself a new water heater because mine is 24 years old Direct Energy water heater. See photo. Direct Energy technician showed up and tried to charge me $250 for my venting upgrade to PVC pipes, Of course I refused to pay him a penny. So now I have been on the phone with Direct Energy for three days. I should probably change companies. What a scam. 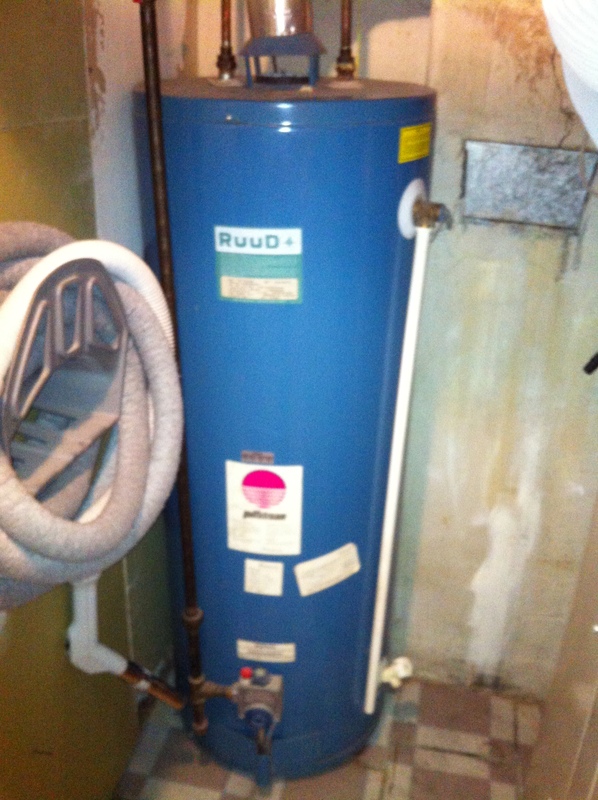 I rented a water heater for 24 years and now I have to pay extra money, no way! My 40 gallon old water heater, rented from Enercare, need to replace soon. My was installed in 1999:) time is flying.